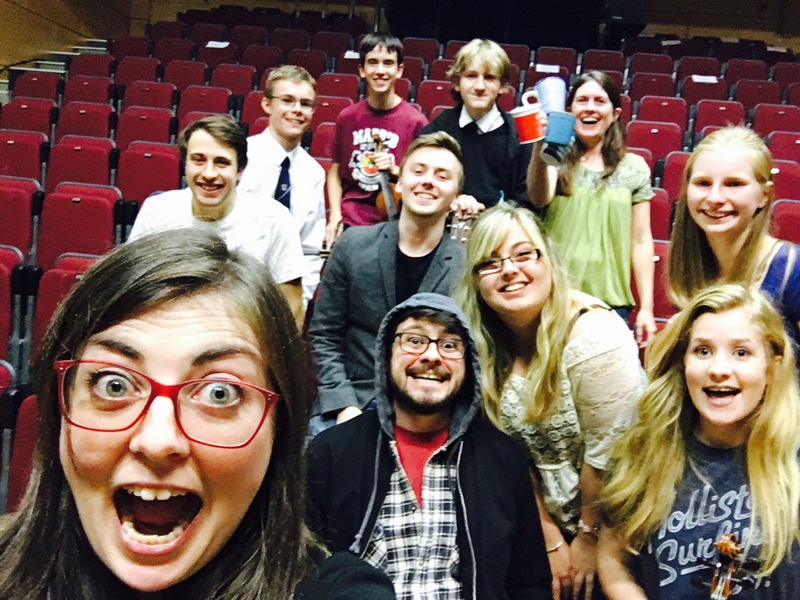 Team selfie with Trad Band and Tolbooth Trad Tutors to celebrate a great first night back. Lovely to see lots of old and new musicians – great playing everyone, see you next week! We’re much more normal than we look..